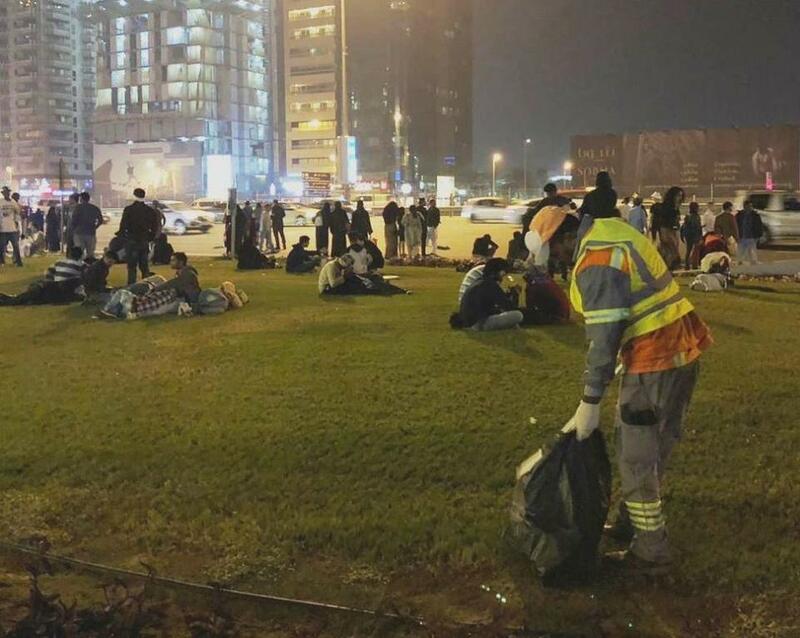 Dubai Municipality cleared 87 tonnes of waste after the New Year Eve celebrations across various locations in Dubai. The authority said the waste was cleared in record time by a team of more than 1,800 people. A team of 1,802 workers and volunteers worked on the clean-up, in addition to distributing 200 additional waste containers of different sizes in more crowded areas. 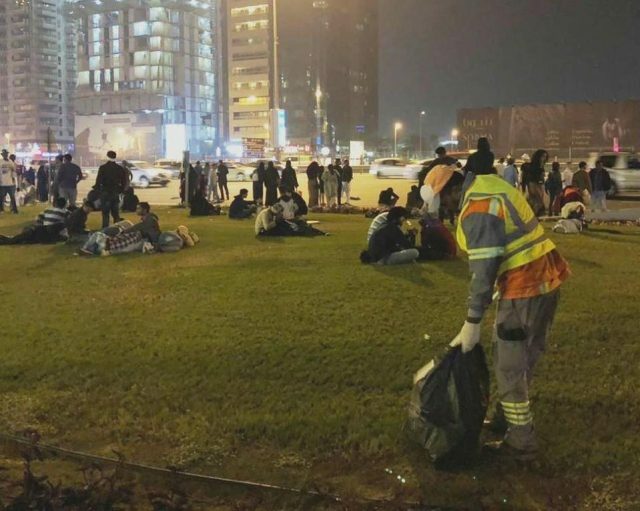 The cleaning operation, which continued from 55 pm to 6 am the following day, was completed before 88 am said Abdulmajeed Saifaie, director of the Waste Management Department.